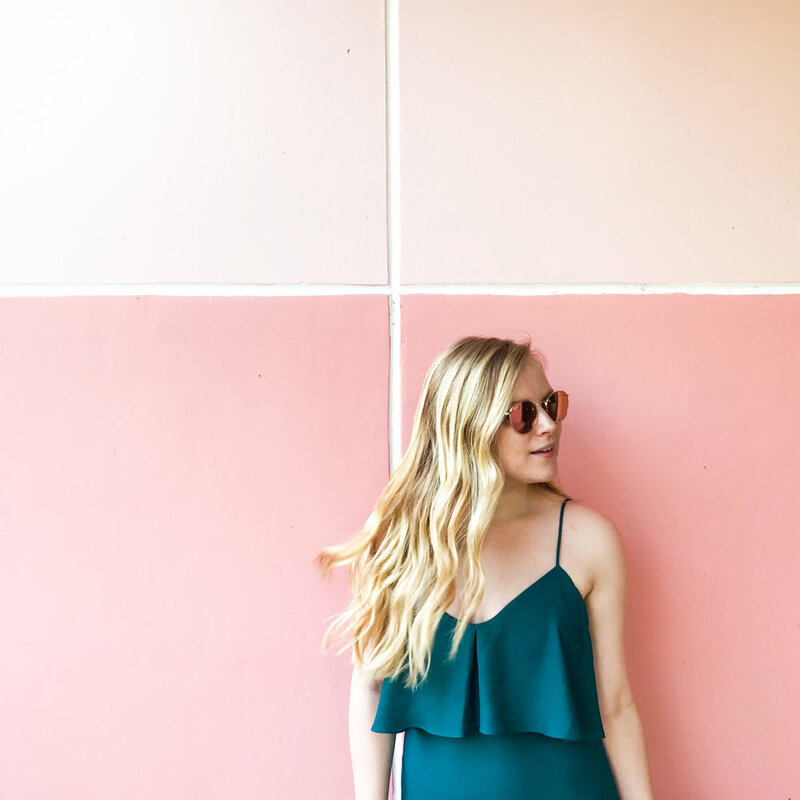 Apr 3 Peplum and Flares + Giveaway! Can you believe we are already into April? It feels like February just started!